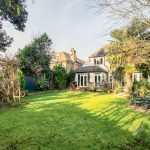 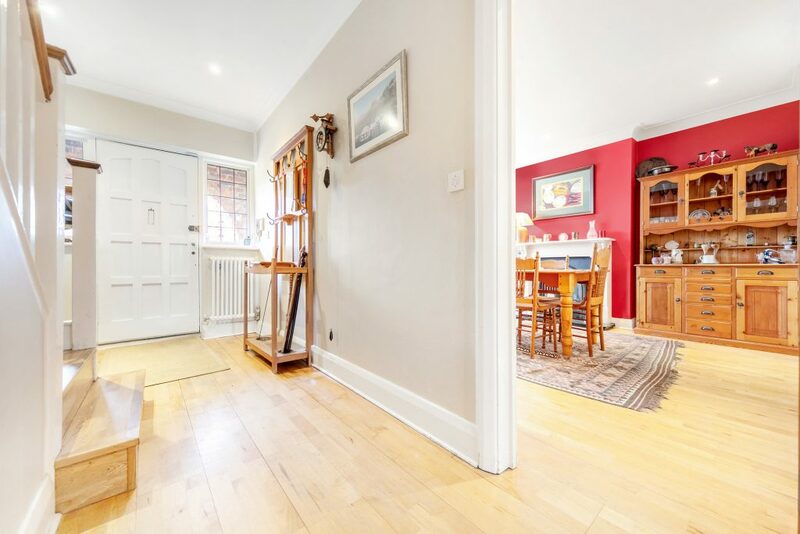 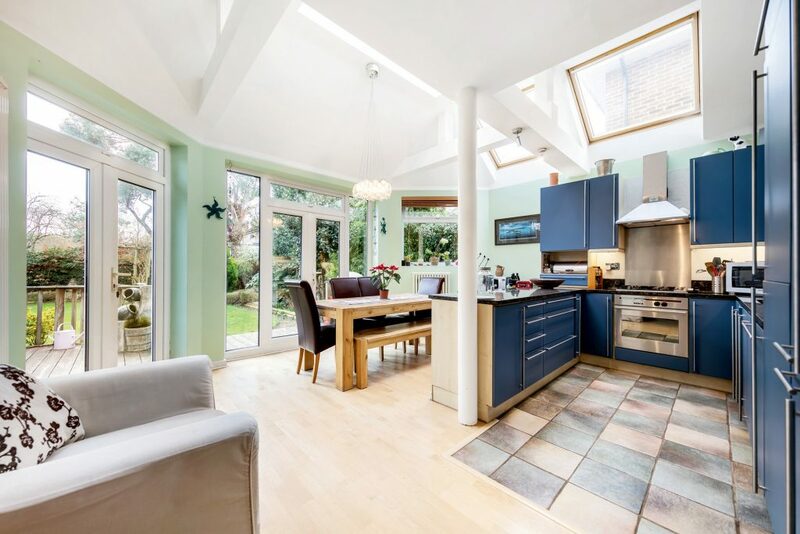 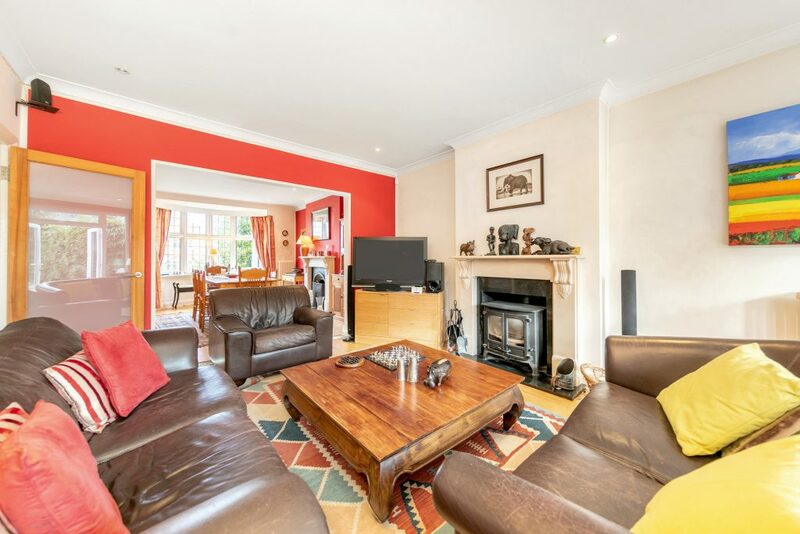 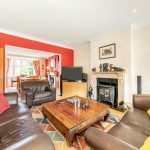 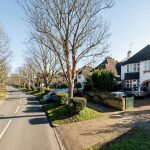 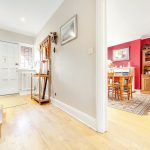 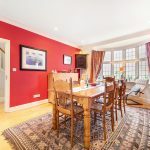 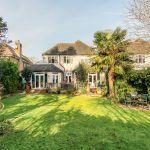 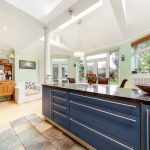 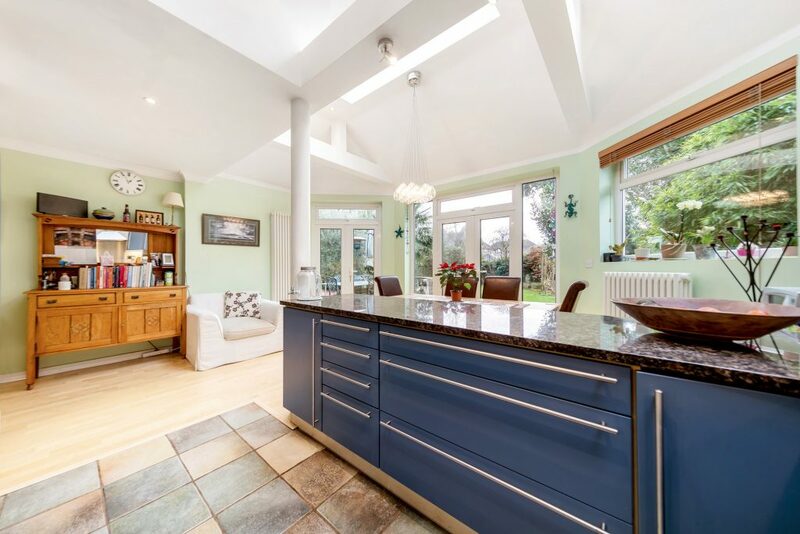 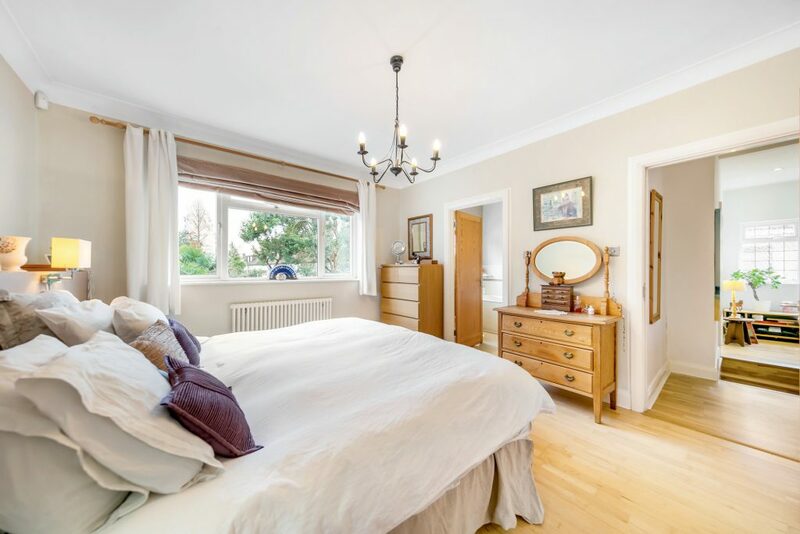 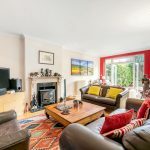 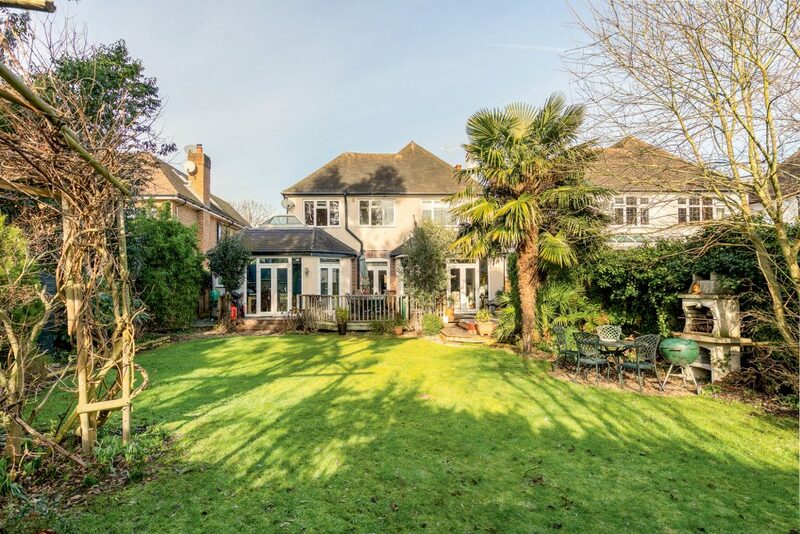 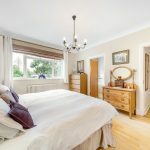 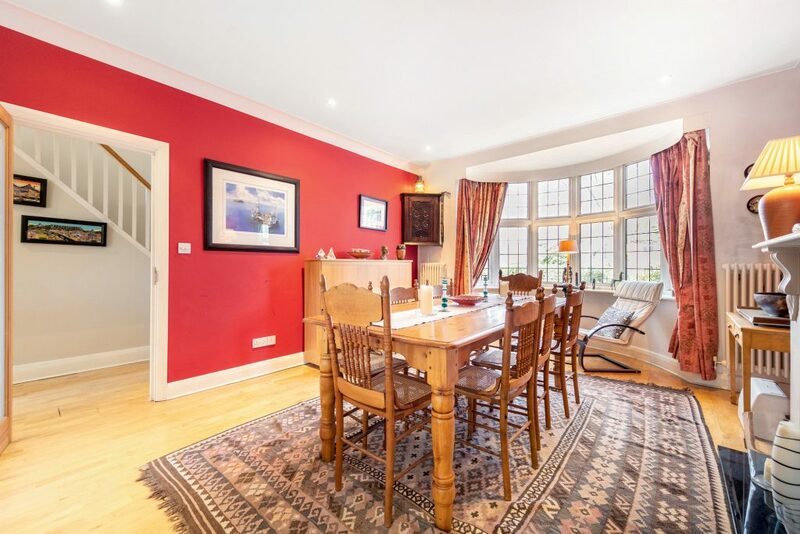 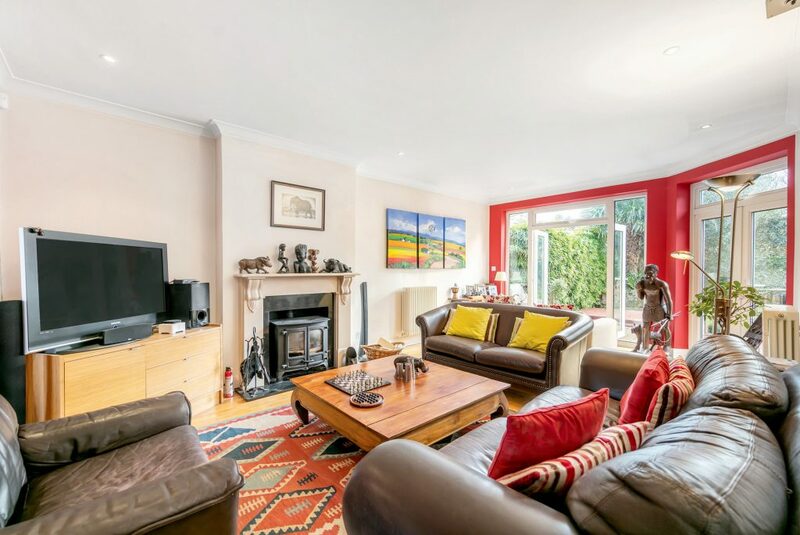 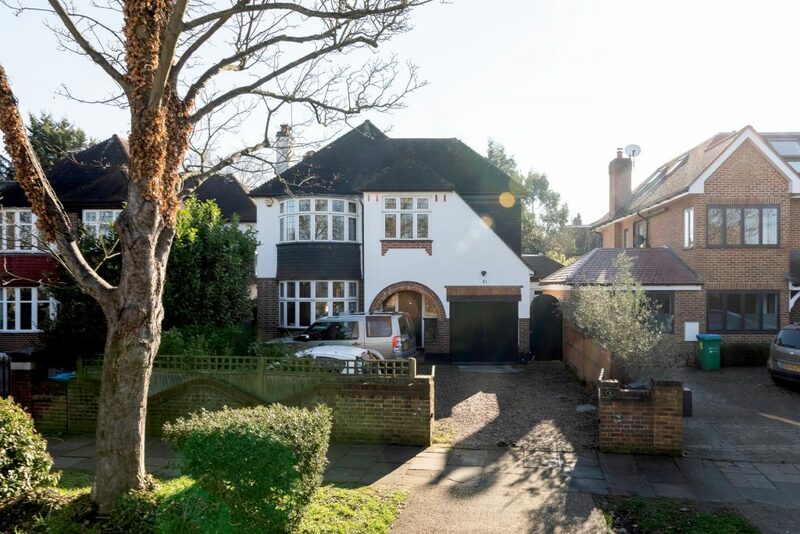 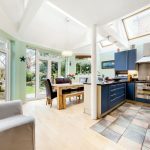 With a formal dining room leading to a large reception room, a study and a kitchen/breakfast room, this spacious family home also has a separate utility room and downstairs cloakroom. 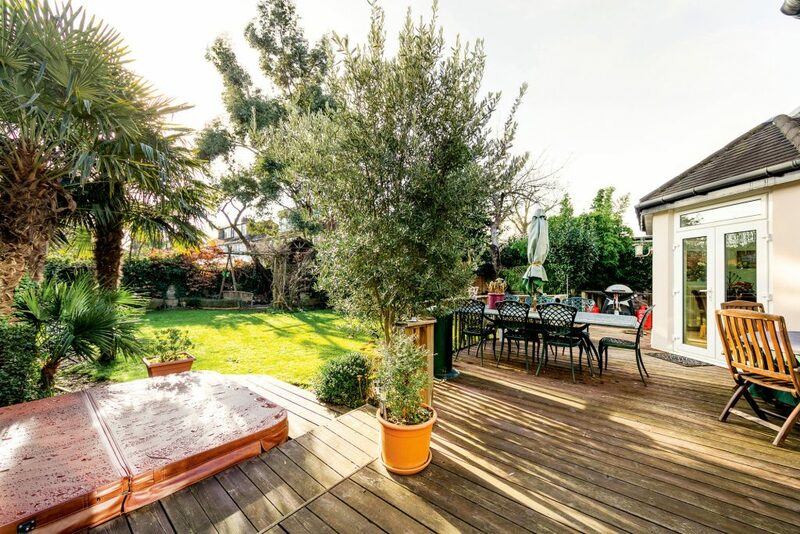 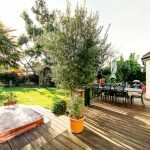 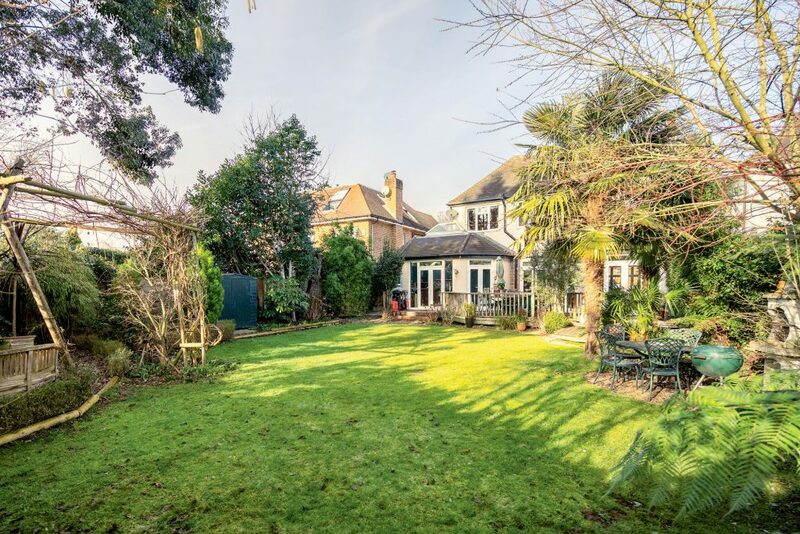 The large south facing garden benefits from a raised wooden deck, with plenty of room for entertaining and a jacuzzi. 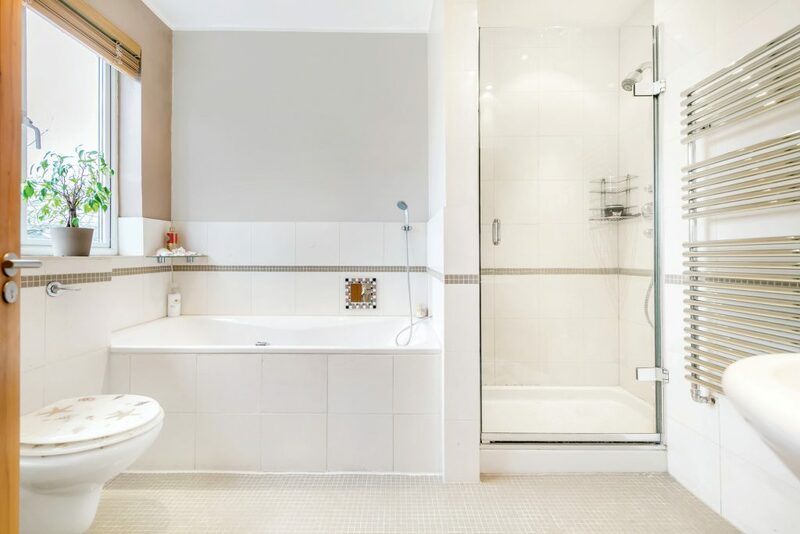 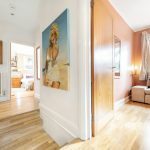 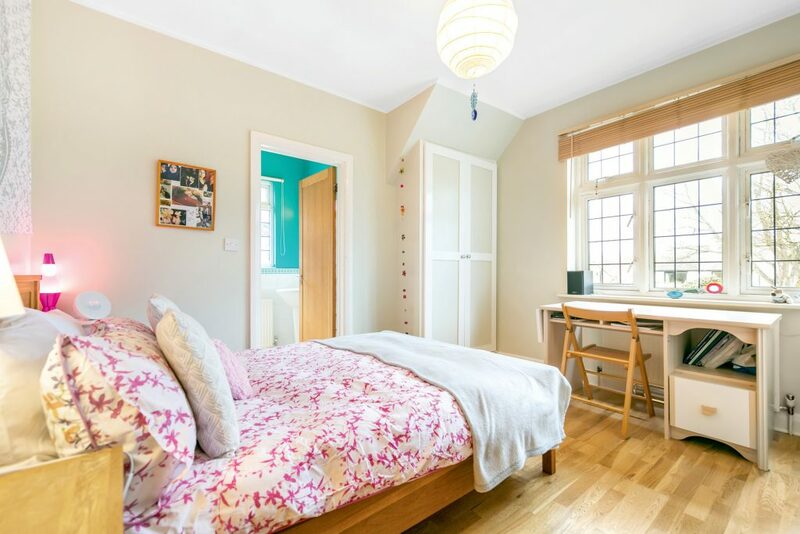 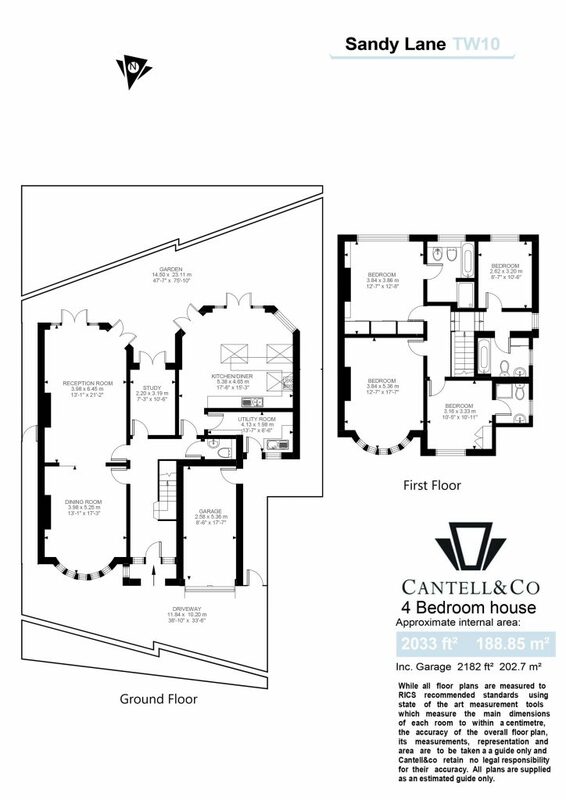 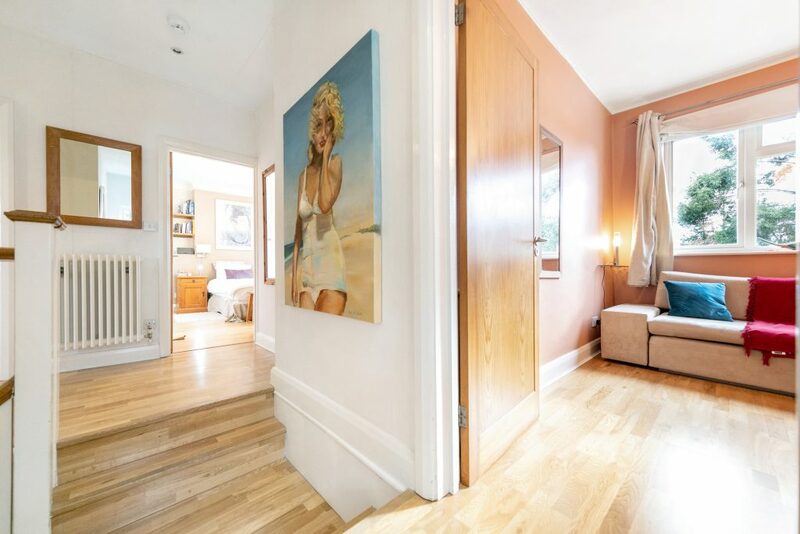 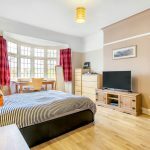 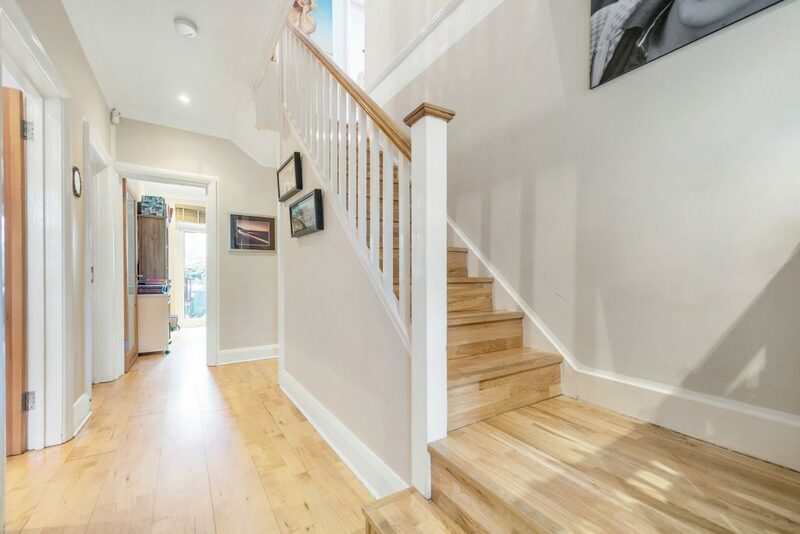 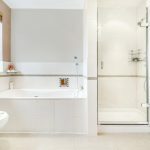 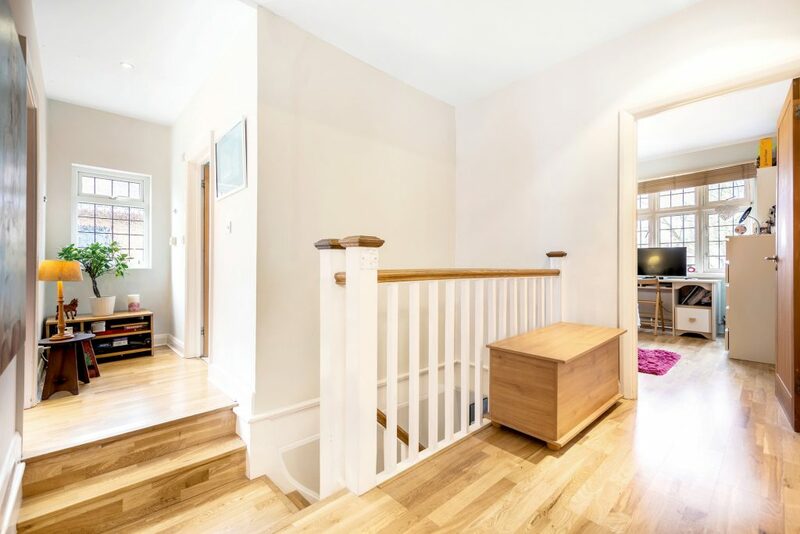 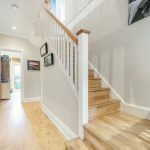 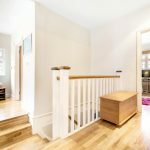 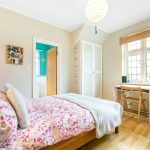 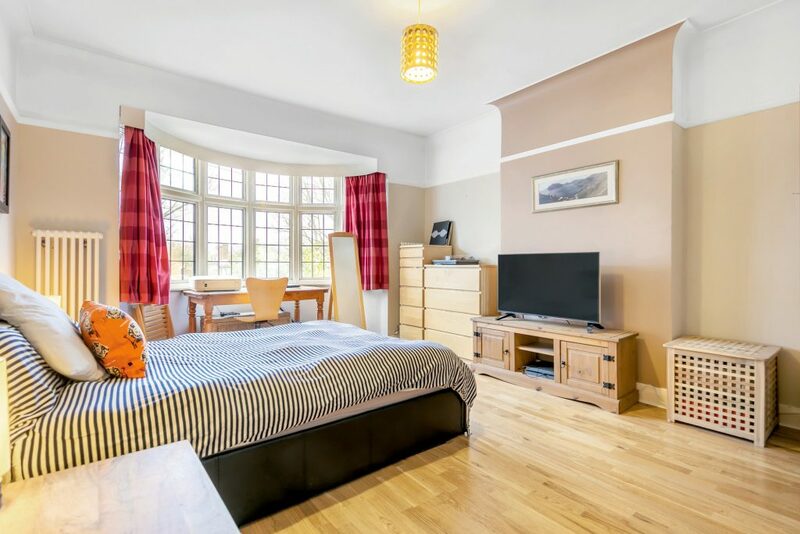 On the first floor there are four double bedrooms, one with a beautiful bay window and two of the bedrooms have en-suites, there is also a family bathroom. 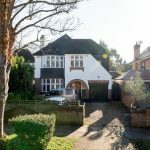 There is plentiful off street parking, a garage and electric gates and potential to extend subject to the usual permissions. 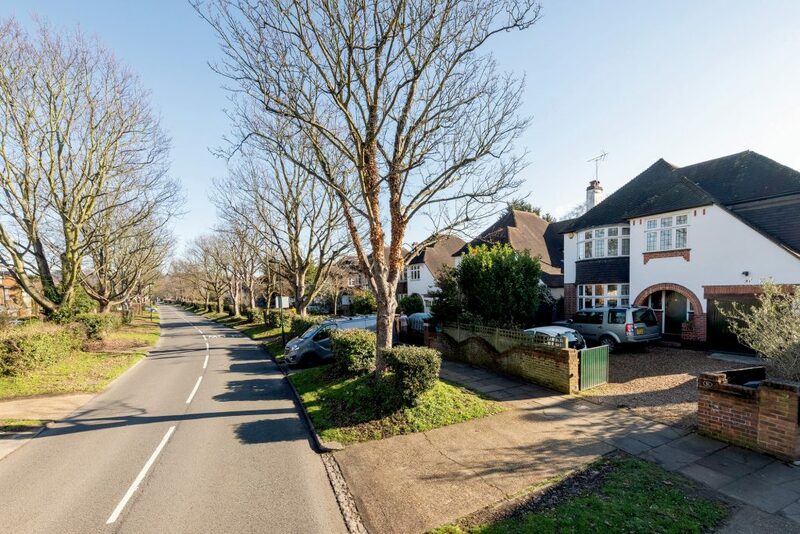 The German School, Richmond Park, Ham Polo Club, The Russell School and Petersham Nurseries are all close by and there are several direct bus routes into Kingston or Richmond upon Thames providing an array of shopping facilities, along with direct mainline links into London Waterloo or underground from Richmond into London Victoria.